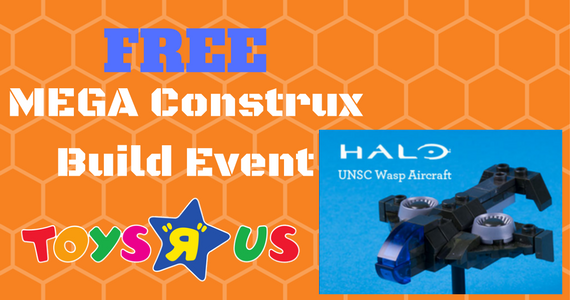 Toys R Us is hosting their first-ever MEGA Construx Event. Stop by your local Toys R Us on April 1st from 1pm to 3pm and help your kids construct and keep an American Girl Lea’s Beach Chair or a UNSC Wasp Aircraft. 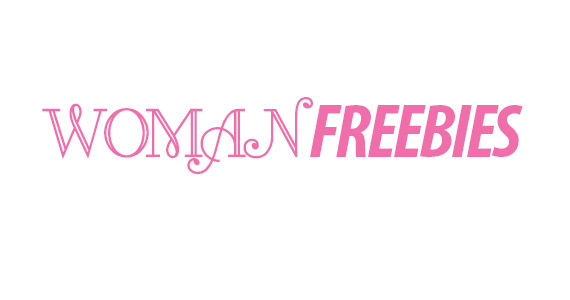 Click on the image above to find a location near you.